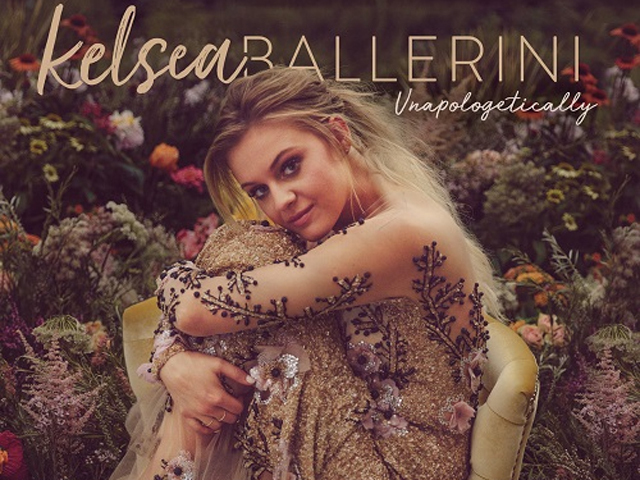 Kelsea Ballerini has released a Deluxe Edition of her sophomore album, Unapologetically. It introduces fans to four new songs with the clever 'Fun and Games' (Kelsea Ballerini, Forest Glen Whitehead and Shane McAnally) a solo write from Ballerini, 'I Think I Fell In Love Today', a live acoustic cover of Fleetwood Mac's legendary 'Landslide' (Stephanie Nicks) and Ballerini's new collaboration with The Chainsmokers, 'This Feeling' (Andrew Taggart, Alex Pall and Emily Warren). The original version of the album debuted at #1 on the ARIA Country chart and #12 on the ARIA Album chart when released last November. In joining forces with The Chainsmokers, Kelsea says, "I'm such a fan of these guys as people, artists, and songwriters. I've covered a few of their songs on different tours, and as far as collaborators, they've always been at the top of my list! I'm really excited for people to hear our worlds blend in 'This Feeling.'" Kelsea was recently recognized as one of the select all-female honorees at this year's CMT "Artists of the Year". She is also nominated for Female Vocalist of the Year at The 52nd Annual CMA Awards on November 14. In addition to this, she was recently nominated for Favorite Female Artist – Country at the all-genre 2018 American Music Awards.